Several members of Congress have no idea what they are talking about when it comes to technology. Greene promised employees that Google would not sign up for any further work on ‘Maven’ or similar projects without having new ethical principles in place, according to Defense One’s sources. Damore, who was ousted for writing a 10-page anti-diversity memo last year, filed a class-action lawsuit against Google this month, claiming that it discriminates against white men. Google’s search engine is banned in the Chinese market along with its app store, email and cloud storage services. 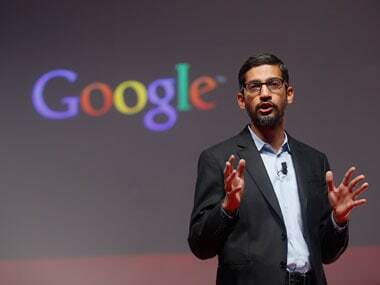 Google's India-born CEO Sundar Pichai today criticised President Donald Trump's controversial immigration order against people from seven Muslim-majority countries, saying it will create "barriers" to bringing great talent to the US, as the Internet search giant ordered its travelling staff to return to America. 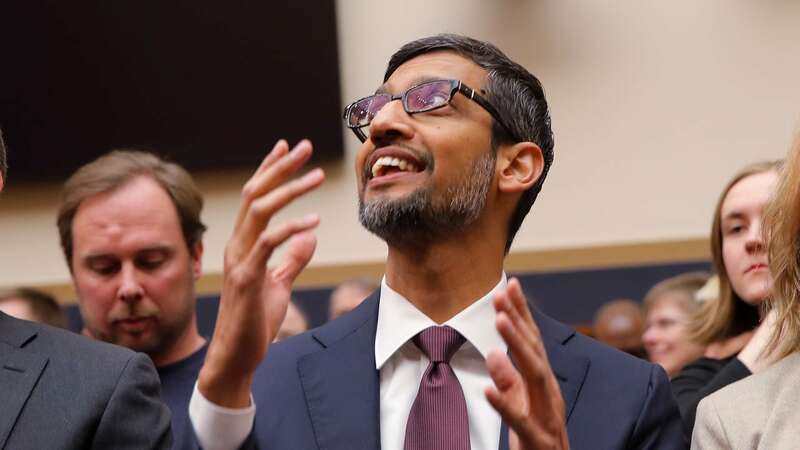 Google's India-born chief Sundar Pichai on Thursday said the prices of entry-level smartphones in India need to come down further to around $30, which would be equivalent to around Rs 2,000, to improve access to the internet and digital services for people. Google CEO Sundar Pichai addressed a special audience today at his alma mater, IIT Kharagpur. Aptly called 'Back on Campus', Pichai came back to the campus after 23 years and spoke about his life at the campus and how his experience has been over the years. Today, 5 January, Pichai is set to address the students at his alma-mater IIT Kharagpur, where he will talk about his time at IIT-KGP and Google in addition to taking live questions.